Saw this from Windows 10 wallpaper. Hope that someone can help find this - blue lake with snowy mountain. I want to go here one day! Looks very serene. 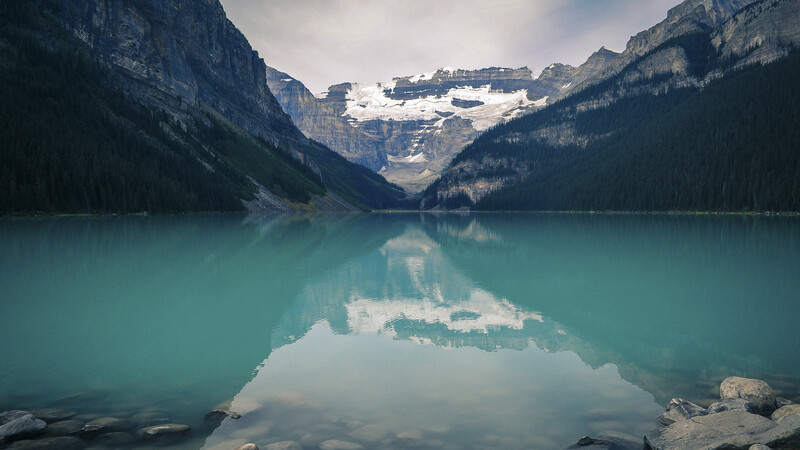 The picture is from Lake Louise in Banff National Park in Alberta, Canada, in the Canadian Rockies. That view is probably from the Fairmont hotel. 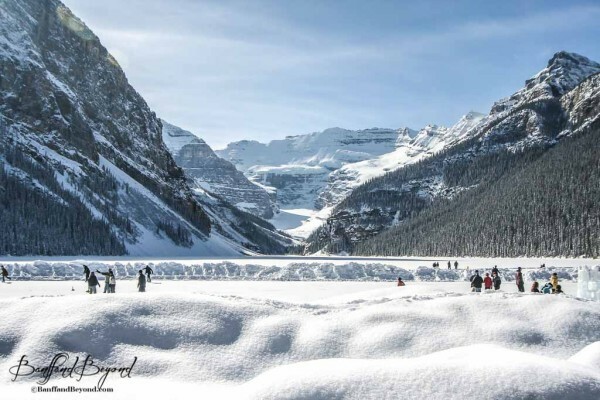 It's one of the top nature destinations in Canada and if you're interested in visiting, they're open pretty much all year round though to get that view you have to go in summer. Not the answer you're looking for? Browse other questions tagged where-on-earth lock-screens canadian-rockies or ask your own question.